Venosta valley is a place where various cultures and three countries merge. There is also the interesting contrast between the warm, southern climate in the lower part of the valley and the high alpine mountain world (with various peaks well over 3000 metres high, such as the Ortles) in the upper part. 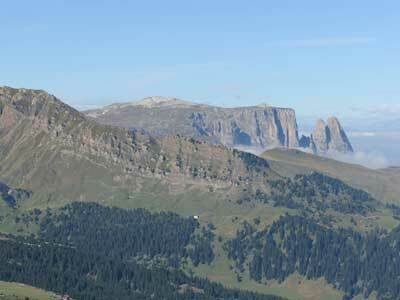 Venosta valley is actually the Alp district with the lowest yearly rainfall. Pedalling from Glorenza to Silandro. Cruising on two wheels among the water meadows and riverside forests beside the Adige. Bicycle and mountain bike routes are waiting to be tried out. Venosta valley is quick and easy to reach with the Venosta train. 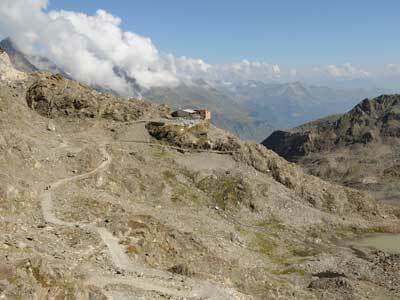 Once a year the Passo Stelvio Road with 48 hairpins is free for the bicycle and closed to motor traffic. It take place the event Passo Stelvio Cycling Tour from Prato allo Stelvio. Fun on the slopes in the Ortler Skiarena. The Resia Lake. 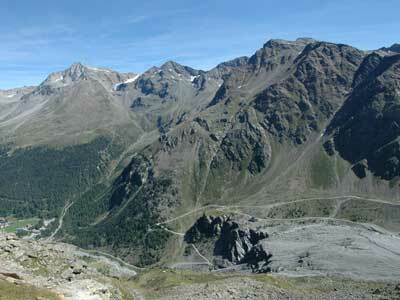 The Stelvio road pass (2,757 m) is one of the highest and most scenic road passes in Europe. 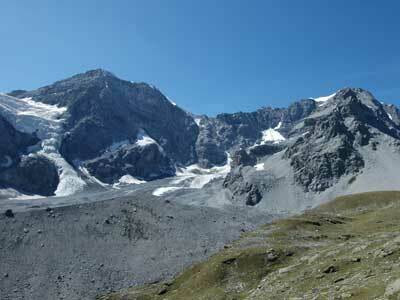 With its 134,620 hectares, the Stelvio National Park stretches out amidst the central Alp ranges. Castle Goldrain is located in the village Coldrano. It dates back to the 11th Century. The Churburg in the village Sluderno is the loveliest castle of Venosta valley. The world renowned armoury contains the largest collection of its kind. 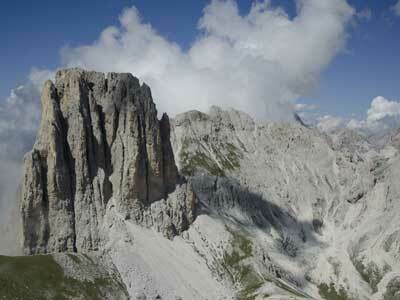 Juval Castle deals with the mythological aspect of the mountain and its role within different cultures. Holy mountains around the world are illustrated. High above the village Burgusio, at a height of 1340 meters, rests the Marienberg Abbey, Europe's highest Benedictine Abbey. With over 2000 objects, of which 400 are shown in the exhibition and about 1600 in a special showroom, the Typewriter Museum in Parcines gives a good understanding of over 120 years of history of the typewriter. The genuine village of Lasa in the upper Venosta valley is home to some of the best marble in the world, well regarded in terms of its quality since the days of the Roman Empire. Every year at the end of August, the popular fair "Marble and Apricots", centered around arts and craftwork in marble, takes place in Lasa. 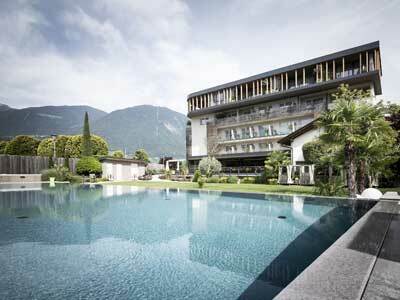 Visitors get the opportunity to visit not only the marble quarries, but also the processing companies, sculptors' studios and even a vocational college for stoneworkers. The ski areas of Venosta valley are located in Solda, Martello valley, in Resia, Malles, Vallelunga, near Slingia and Senales valley. The Skiresort Solda all'Ortles - Sulden am Ortler (1900 - 3250 m) is surrounded by a total of fourteen 3,000-metre-plus peaks frame the vast glacier beneath Mount Ortler. The Solda Ski Area, which has excellent snow coverage, is open six months a year.